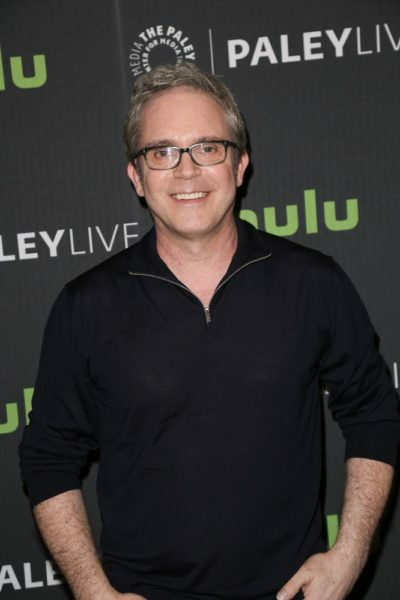 Place of Birth: Bozeman, Montana, U.S.
Brannon Braga is an American television producer, director, and screenwriter. Brannon is the son of Scherry Elaine Novakovich and John Mark Braga. He has a sister, Tasha. Brannon’s paternal grandfather was Felix John Braga (the son of Antonio/Anthony Braga and Angelina Toti). Felix was born in Minnesota, to Italian parents. Brannon’s paternal grandmother was named Ann Rudman. Brannon’s maternal grandfather was Leslie Vladimir “Monk” Novakovich (the son of Milan Nikolai Novakovich and Agnes O. Ozanich). Leslie was born in Wyoming. Milan was born in Andrijevica, Yugoslavia (now Andrijevica, Montenegro), the son of Nik Novakovich and Mary Marinovich. Agnes was born in Austria, the daughter of Johann/John Ozanich/Ozanic and Margaret. Milan was listed as a Serbian speaker on the 1930 U.S. Census. Brannon’s maternal grandmother was Bertha Louise “Bettie/Betty” Newsone (the daughter of Ed/Jack R. Newsone and Bertha Tennessee Winchester). Ed and Bertha were born in Tennessee.